The Dental Surgical Template developed by MIRDC is a winner of Japan’s Good Design Award 2015. 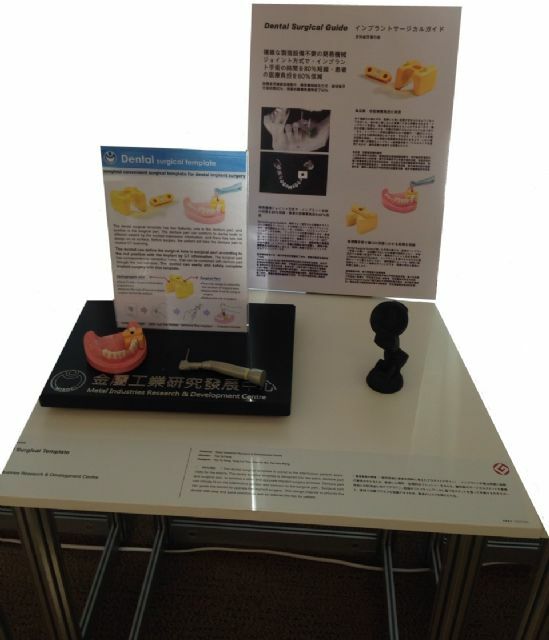 The Metal Industries Research & Development Centre (MIRDC), a Taiwanese government-funded R&D institute, has been honored as a winner of Japan's Good Design Award 2015 for its Dental Surgical Template, which was lavished with praise amid the participants at the awards ceremony held in November, 2015. Defeating over 3,600 contending inventions, the Dental Surgical Template won primarily for excellent utility and outstanding exterior design, indicated the judging panel for the Good Design Award 2015. They added that the user-friendly product enables dentists to easily finish dental implant surgery according to data generated from CT (computed tomography) scan or computerized axial tomography scan (CAT scan) to shorten treatment time and reduce risks of injury to patients by surgical error. More notable is that dental surgeries using the template, MIRDC stressed, can help patients save up to 60 percent of overall spending compared to those without the template, while shortening the time required for surgical procedure by 80 percent. 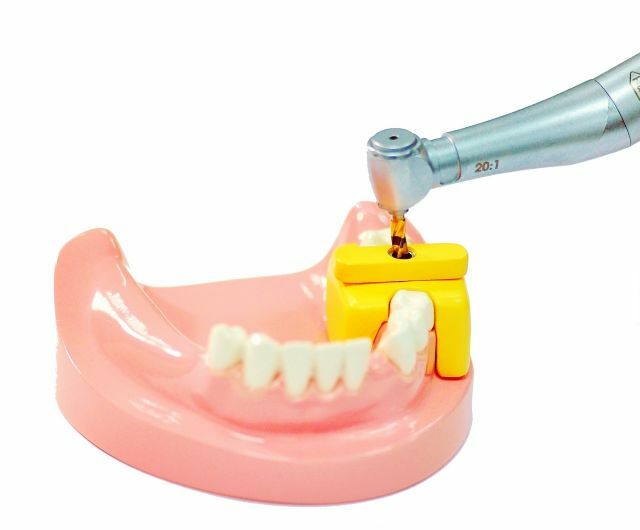 The dental device is also a safe solution for dental implant surgery, mainly because it is placed firmly over gums to enable dentists to perform implant surgeries at precise positions where teeth are lost or have been extracted. In short, it helps dentists to more effectively perform dental implant surgery. The MIRDC said that the award-winning template is a product of the R&D body's consistent effort to bolster the development of Taiwan's medical instrument industry, and reflects its strong R&D capability that is recognized by foreign counterparts and design contest organizations. In the future, the MIRDC said that it will try to transfer such technology to medical instrument companies which look to build their businesses with new, marketable products, and license the right to use such patented product, with an ultimate aim to further sharpen competitiveness of the industry in Taiwan and help Taiwanese firms to carve out niche markets. The template is placed over the gum to help dentists precisely perform implant surgery.